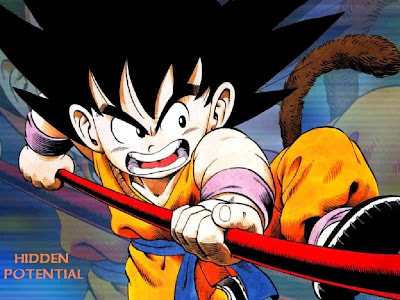 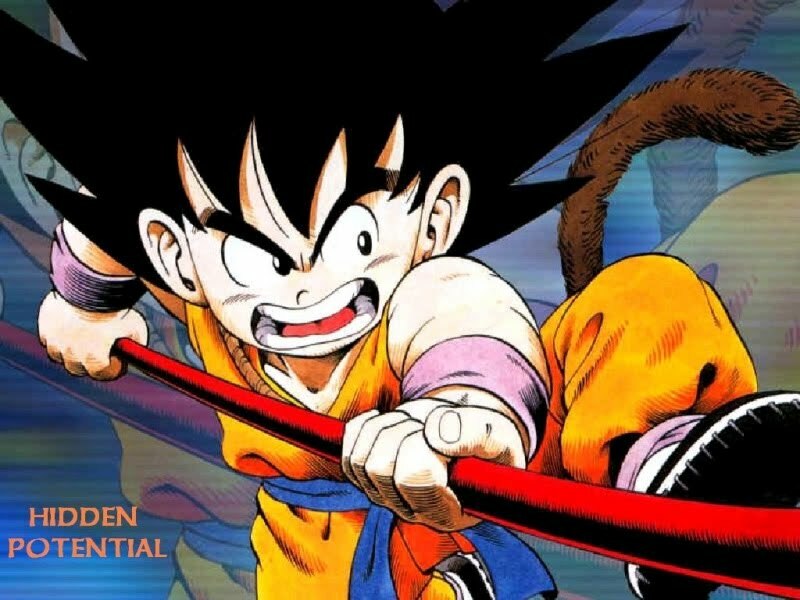 Dragon Ball is the first part of the anime adaptation of the Dragon Ball manga written by Akira Toriyama and published in Japan in the Weekly Shonen Jump manga anthology comic. 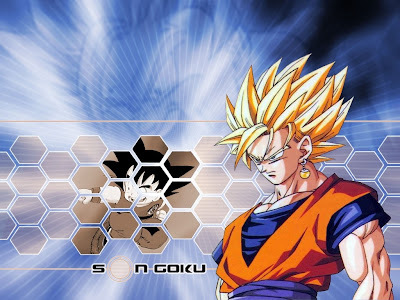 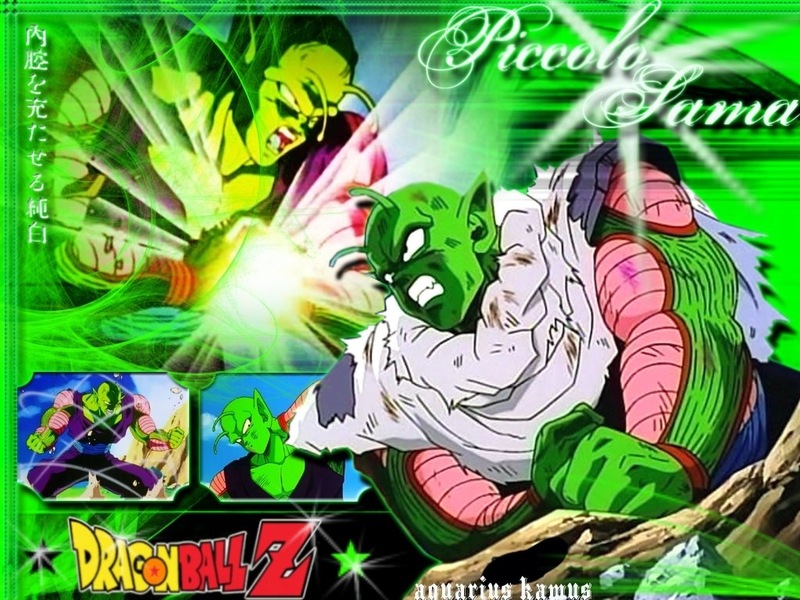 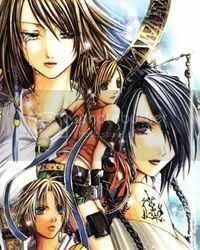 The second (and larger) portion of the manga was adapted into Dragon Ball Z. The Dragon Ball anime is composed of 153 half-hour episodes and ran in Japan from February 26, 1986 - April 12, 1989. 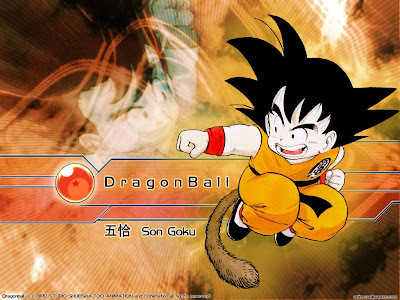 Characters: Son Goku, Bulma, Kuririn, Vegeta. 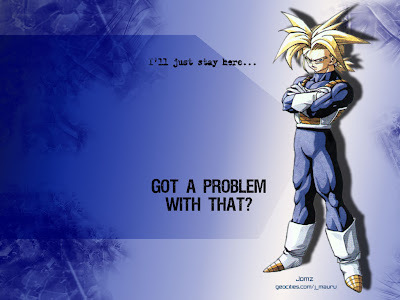 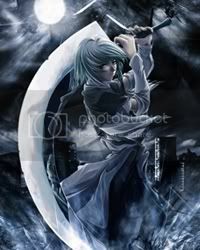 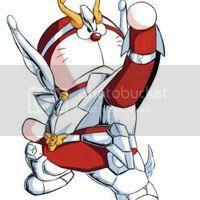 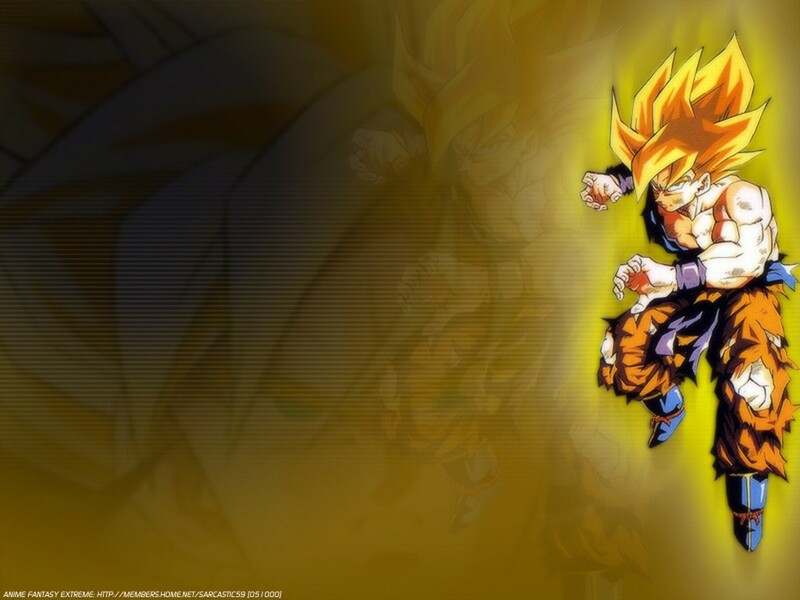 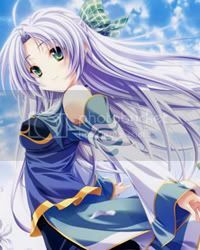 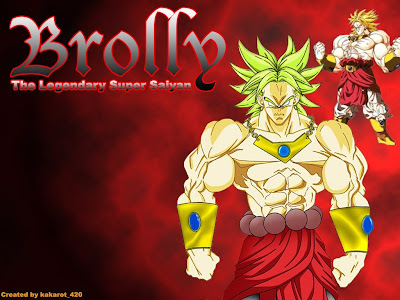 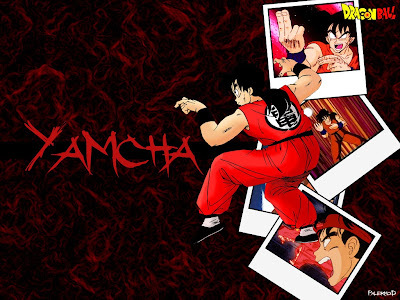 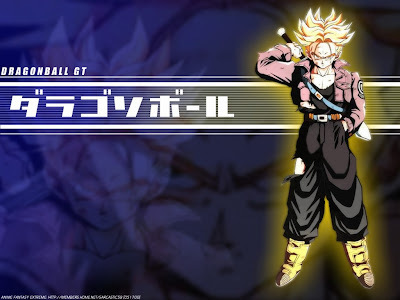 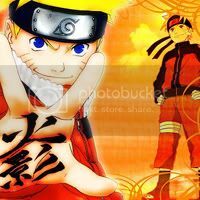 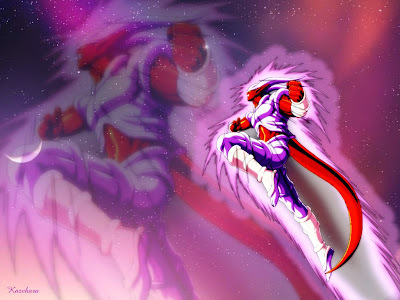 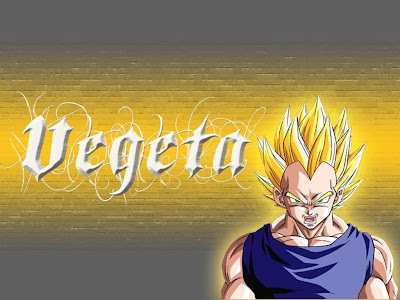 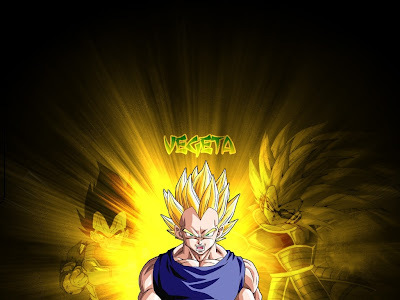 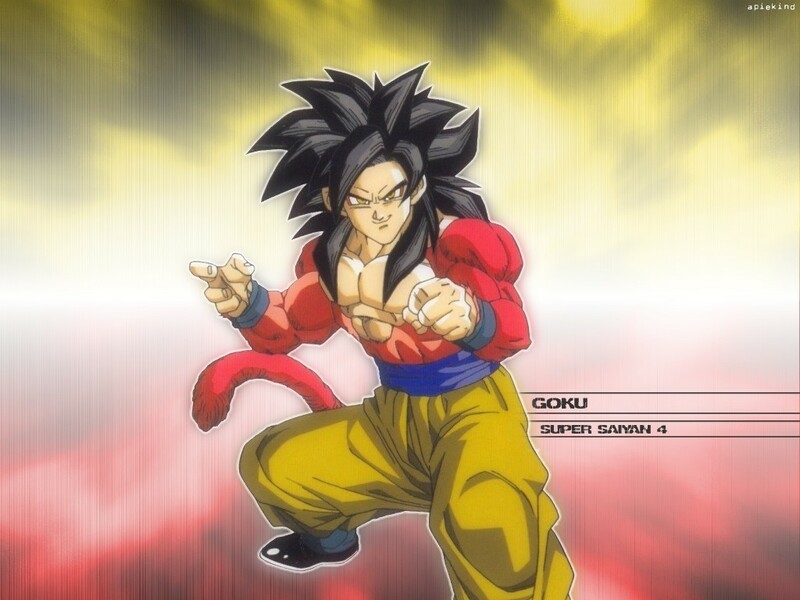 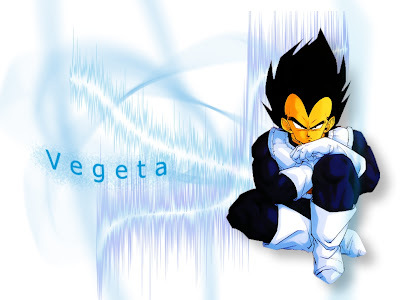 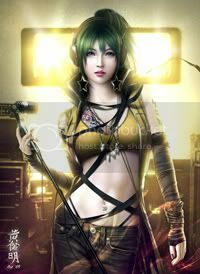 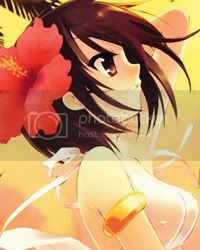 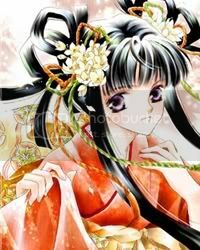 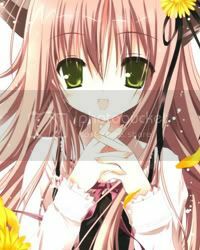 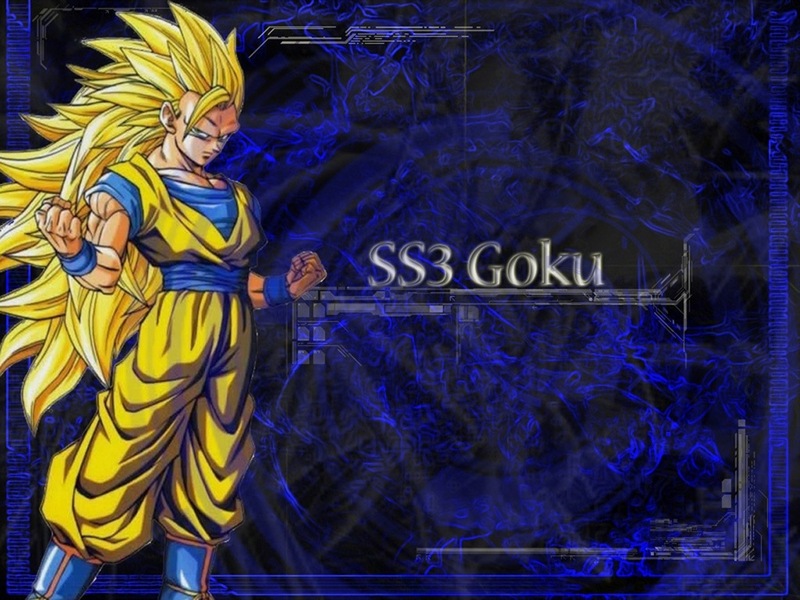 In this category you can find high quality Dragon Ball wallpapers and posters.